———— This VIP Patek collector desired exclusivity and the ultimate in haute horology. Our goal was to educate and exceed expectations. A curated edit document was presented at which we discussed at length the virtues of each watchmaker. This was not about action or performance over the past five years, this was design cues, movements and those details that give certain watchmakers that cache. We decided the Kari Voutilainen GMT-6 was most-suited to his requirements. Our relationship with Kari meant unrestricted access to his library of past bespoke designs from which we drew inspiration for the design direction of the dial. A ‘night sky’ theme appealed but we had to draw a new arrangement that suited the balance between dynamics and elegance better. Instead of ‘Swiss Made’, Kari’s watches are labelled ‘handmade’. 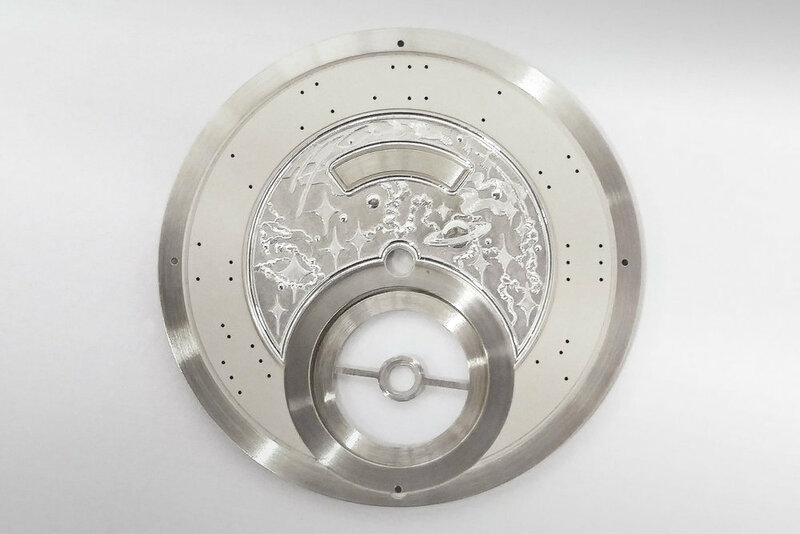 The dial alone requires three artisans, five processes and takes almost three weeks to produce. 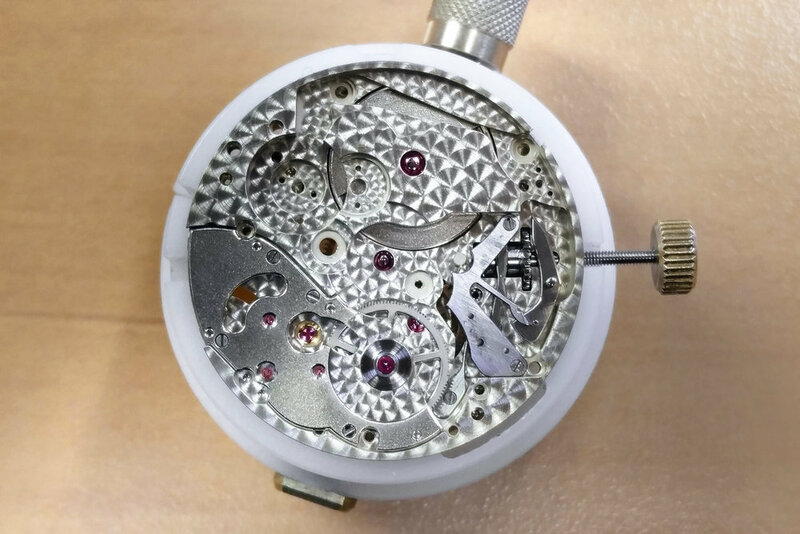 The in-house movement represents the pinnacle of fine watchmaking in terms of finishing.